Redeem your free ticket to the world’s first Jelly Zoo! Hundreds of cuddly baby animals are hiding in mountains of colorful Jelly. It’s not the worst thing to happen, but they shouldn’t nibble so much sugar! 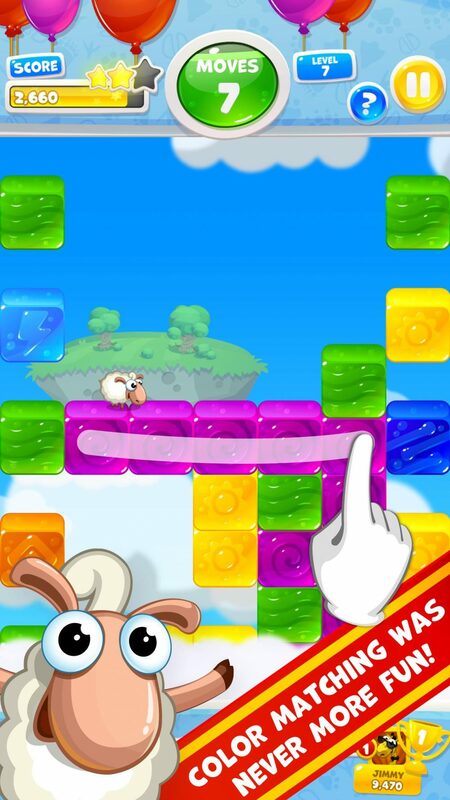 Match the Jelly blocks to pop them away and help all animals reach the ground safely. Be prepared for a happy Zoo world with all baby animals cheering at you. They truly enjoy your stay. While travelling through the huge Jelly Zoo, you’ll meet new baby animals and even friends. Compete with them and score big by doing awesome combos. 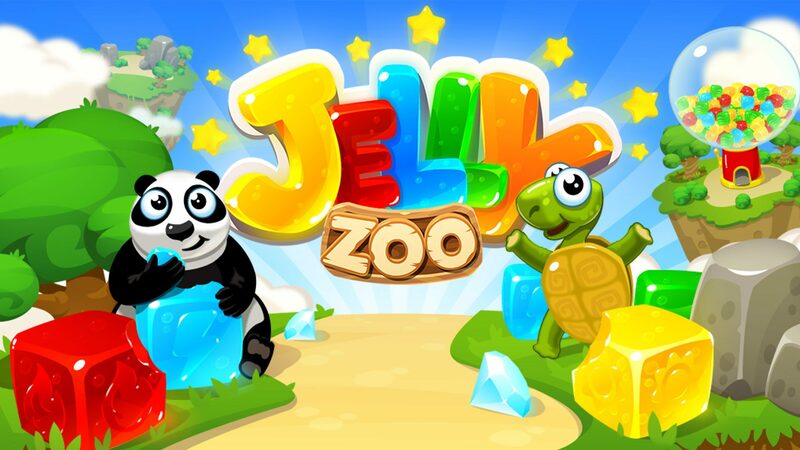 There’s so much to do in Jelly Zoo! Meet sheeps, pandas, penguins, giraffes and more!